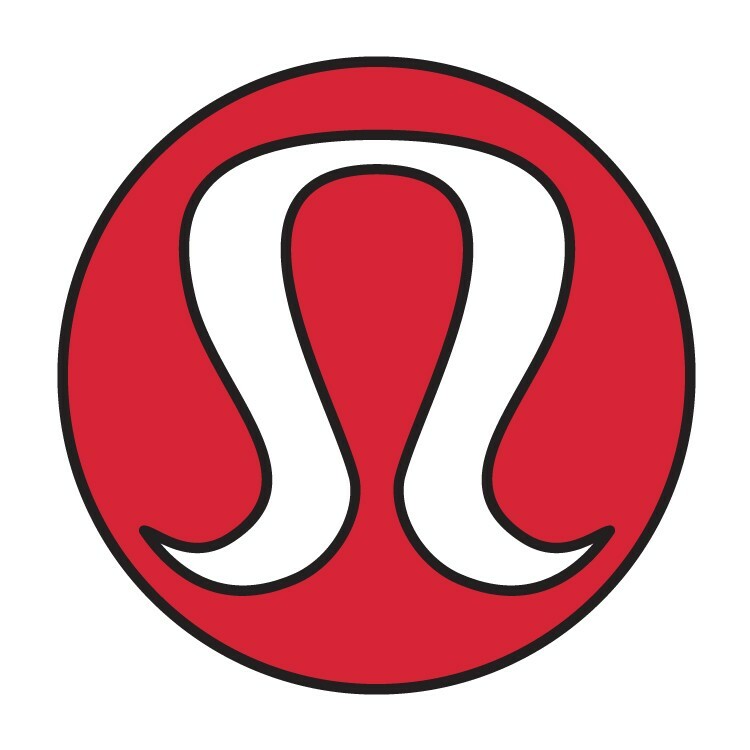 Lululemon Athletica inc. (NASDAQ:LULU) shares dropped almost 17% yesterday after the company lowered its fourth quarter outlook because of weak January sales. According to ABC News, Lululemon expected to earn 78 cents to 80 cents per share on revenue of $535 million to $540 million. However, due to slow sales and traffic since the start of January, the company has lowered its quarterly guidance to 71 cents and 73 cents per share and revenue in a range of $513 million to $518 million. Chief Financial Officer John Currie said that the reason why the company’s quarterly outlook slumped was because of the recent performance and the supposition that the slowdown would continue for the rest of the month. Among hedge funds, Ken Griffin of Citadel Investment Group, with his 787,046 shares, has the biggest position in the company. As Lululemon Athletica inc. (NASDAQ:LULU) lost $9 per share today, Griffin also lost about $7 million. With 55o,000 shares, Scopus Asset Management took the second largest non-option position, with today’s loss of almost $5 million. Moore Global Investments, Alkeon Capital Management, and Apex Capital are other hedge funds that lost money on bad bets. Moore Global Investments, managed by Louis Bacon, owns 373,750 shares of Lululemon Athletica inc. (NASDAQ:LULU), lost more than $3 million while Alkeon Capital Management and Apex Capital both lost about $2.5 million.